Did you just buy a home in Chicagoland that has an existing pond and you are wondering how to take care of it? Maybe you've had a pond for a while that has always given you trouble? Our Pond maintenance, repair services are designed specifically for those customers in the Kane/Dupage/Cook County, (IL) areas that own a pond and need assistance/advice or products for their existing Pond. 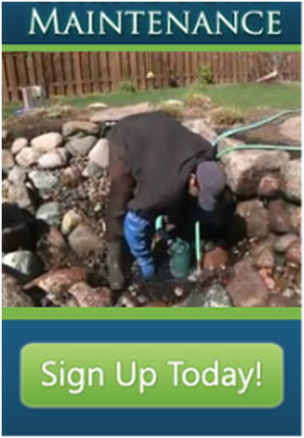 Whether you have Algae problems or waterfall issues, stubborn leaks, green/smelly water, or simply just have questions on how to take care your pond maintenance and repairs. 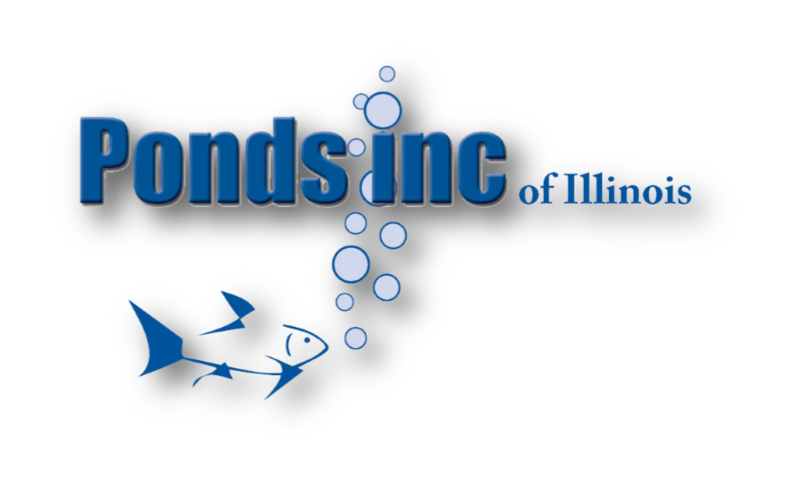 65% of our new clients in Chicagoland IL are people desperate for help with their fish ponds installed by "Other" pond contractors who are not certified. We have maintenance packages available to help every budget, and maintain a variety of filtration systems. But we only install one fish pond ecosystem... The Aquascape Ecosystem.